DogeCon is shaping up to be one of the most unique blockchain events in the world. Under the banner of the Doge—the Shiba Inu-turned Internet meme that inspired one of the world’s biggest cryptocurrencies—they are combining crypto-economics, meme culture, and radical decentralization to create unity in the blockchain community. 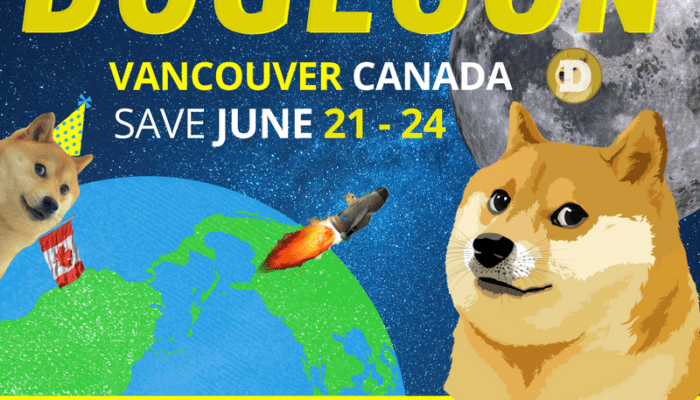 The first DogeCon will be held in Vancouver, Canada, between June 21-24. There are four main events scheduled over the weekend, with the time in between open as a semi-permissionless showcase of the thriving technology, art, and culture of the city. Crypto-economists, traditional theorists, and decentralist “Shibes” will be invited to discuss some of the fundamental ideas around disruptive technologies such as the blockchain. DogeCon Vancouver 2018 will be hosted by Carpe Lunam Events Association, a member-run non-profit society that organizes events which promote collaborative community dialogue on blockchain technology, voluntaryism, and non-hierarchical governance. 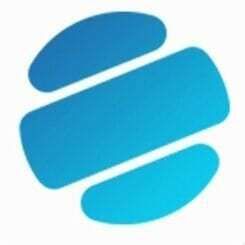 They have partnered with prominent blockchain projects like Presearch, UBIQ, Honey Badger, CoinCards, BitNational, Sam Osei Law Corporation, Chainsafe Systems, CryptoAsylum, ESL Coin and Blockchain Gaming. 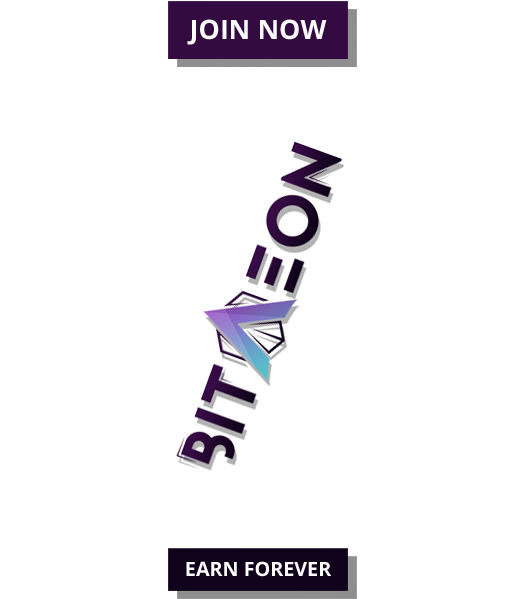 Attendees will be regaled with talks from Ethereum magicians such as Bob Summerwill and Griff Green. Dogecoin founder Jackson Palmer is also expected to make an appearance, along with representatives of other well-known projects. Entertainment will include a diverse array of live music, from folk guitar at a picnic lunch to vibrant DJ sets and a crypto-nerd rap show. Plenty of Doge-themed activities are expected, too. 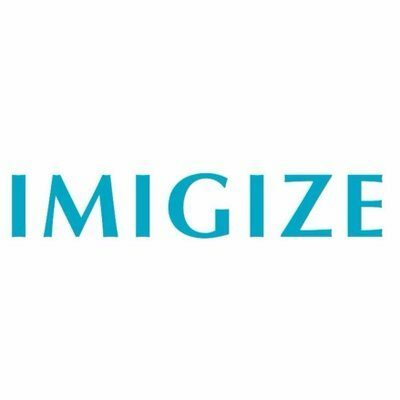 There will be a cooperative hackathon, where volunteers will work together to get Dogecoin added to Trezor hardware wallets. They’re also planning a Healing Moon Launch Ceremony with Doge cocktails and artwork, as well as a miniature Puppy Parade. Most exciting might be the DogeQuest Scavenger Hunt with a one million Dogecoin prize pool. Set in a dystopian cyberpunk future, it will take players on an immersive crypto puzzle adventure throughout downtown Vancouver. Teams will have to contend with wacky obstacles such as Bitcoin maximalist trolls under the bridge; after the game concludes, a public Decentralized Dance Party will commence and continue well into the night. DogeCon is quickly gaining a large and enthusiastic fan base. Hundreds have responded to their Facebook event, and their Twitter following includes notable personalities such as the Dogecoin Millionaire. Volunteer opportunities will be available to those who cannot afford the ticket price, but make sure to sign up ahead of time.